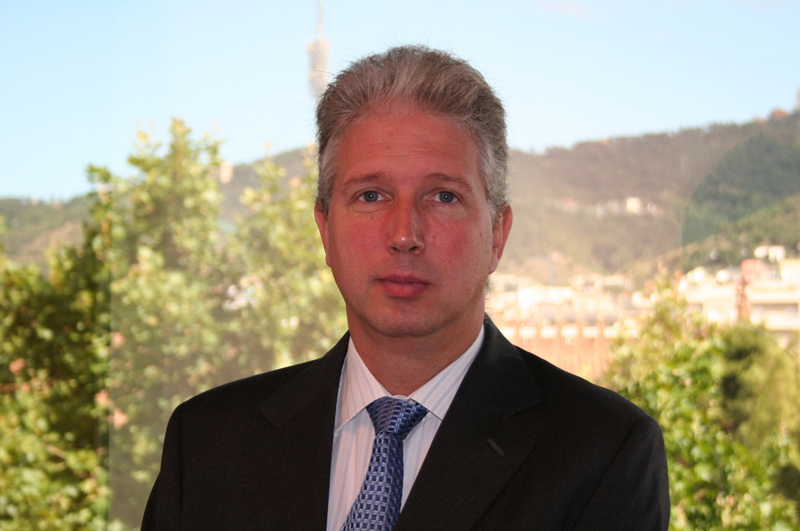 Sergi Giménez boasts a long career in the field of business law and the provision of advice on M&A. More particularly, he has spent more than ten years advising both national and international companies linked to the aeronautical sector, working on transactions of all kinds. In addition to airlines, his clients also include the owners of aircraft and engines, lessors and financial companies. He also has, since 1994, lengthy experience in the tourist industry, providing advice to tour operators, hotel companies, cruise operators and leisure centres of all types. His professional career has always been closely linked to International Law, due to his recurring work with multinational companies with business dealings in Spain and vice-versa. Law Faculty of the “Universidad Central” of Barcelona (admitted to the Barcelona Lawyers’ Association since 1989). Law Faculty of the Freiburg University (Germany) (studies interrupted due to an illness). Faculty of Business Sciences of the “Universidad Central” of Barcelona (studies to be finalised – last year pending). After eight years of successful cooperation with Jausas, Sergi joined FORNESA ABOGADOS with his team to continue developing the Aviation and Tourism Law departments. Coordinator of the relationship with L2B Aviation (listed as the number 1 global-wide legal network for aviation matters by Chambers Global in 2013) and Iurope, two associations of law firms brought along with my joining of AUGUSTA ABOGADOS. Since 2011: member of the Spanish Aeronautical Society (“Sociedad Aeronáutica Española”), with active participation in its Legal Forum (“Foro de Juristas”). Attendance to other congresses, courses and seminars on International Private Law, internal and international arbitrations and corporation law.